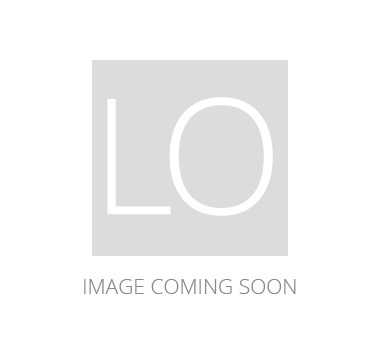 Special Price $508.30 Originally $598.00 $89.70 Savings! 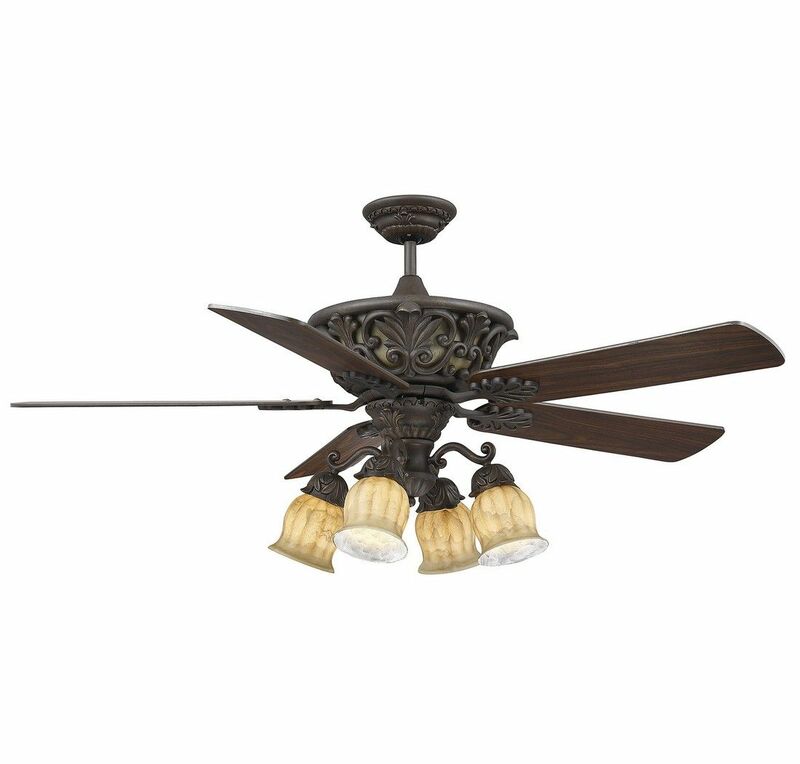 Special Price $389.30 Originally $458.00 $68.70 Savings! 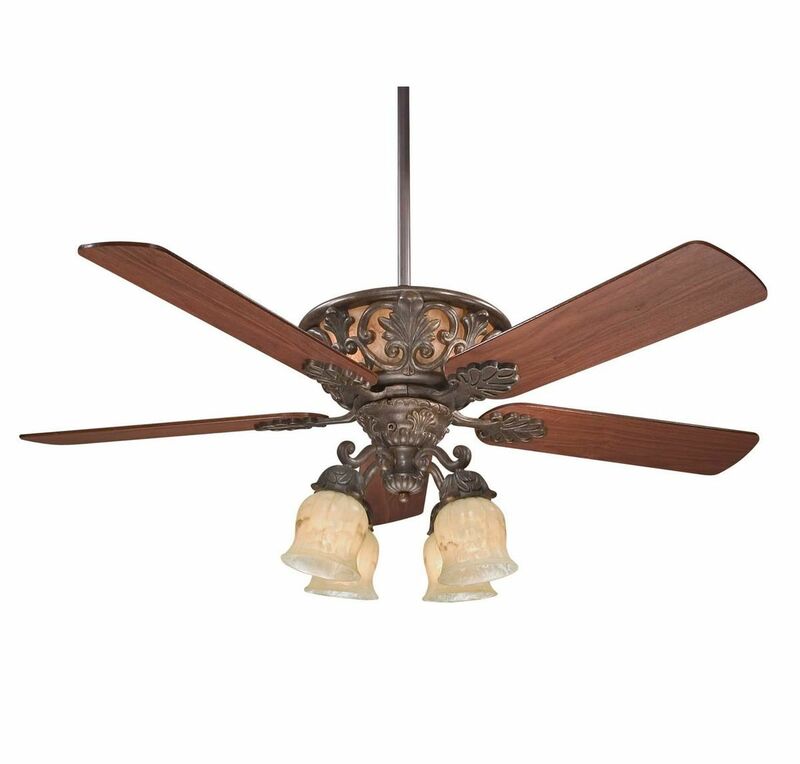 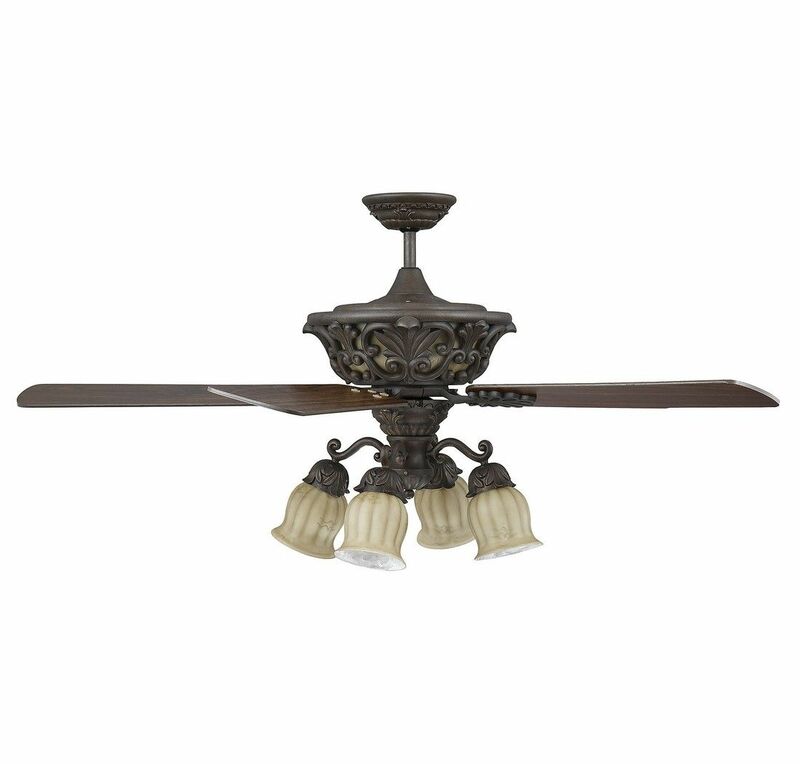 The Monarch ceiling fan from Savoy House has intricate traditional style and refined, detailed sophistication. 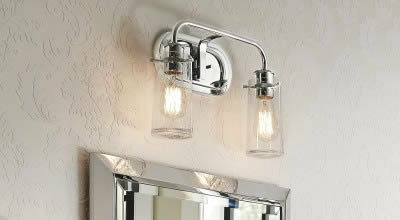 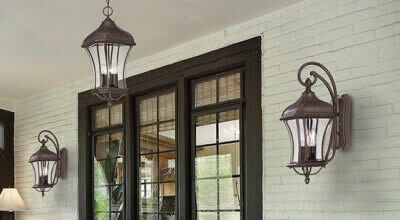 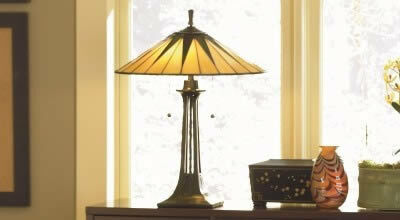 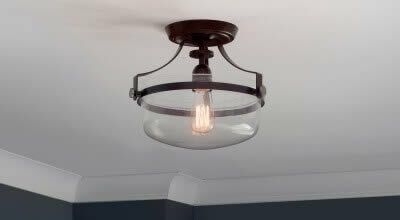 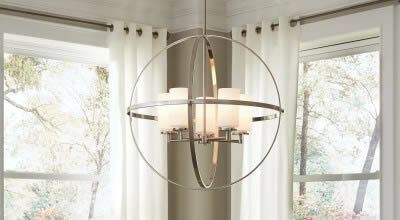 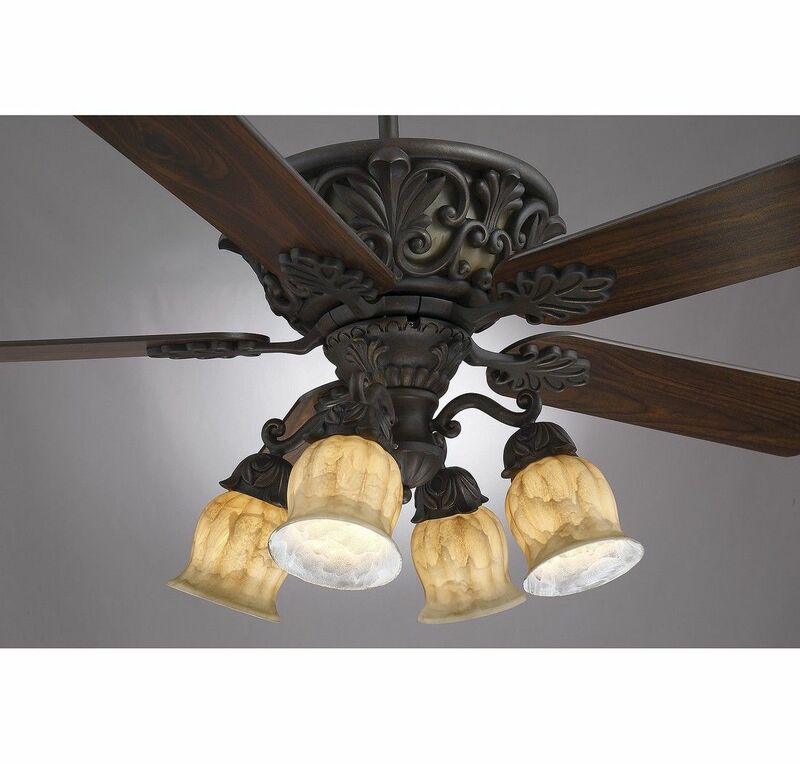 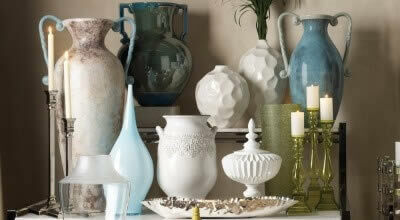 It features a walnut patina finish, walnut blades and cream carved marble glass shades on the light kit. 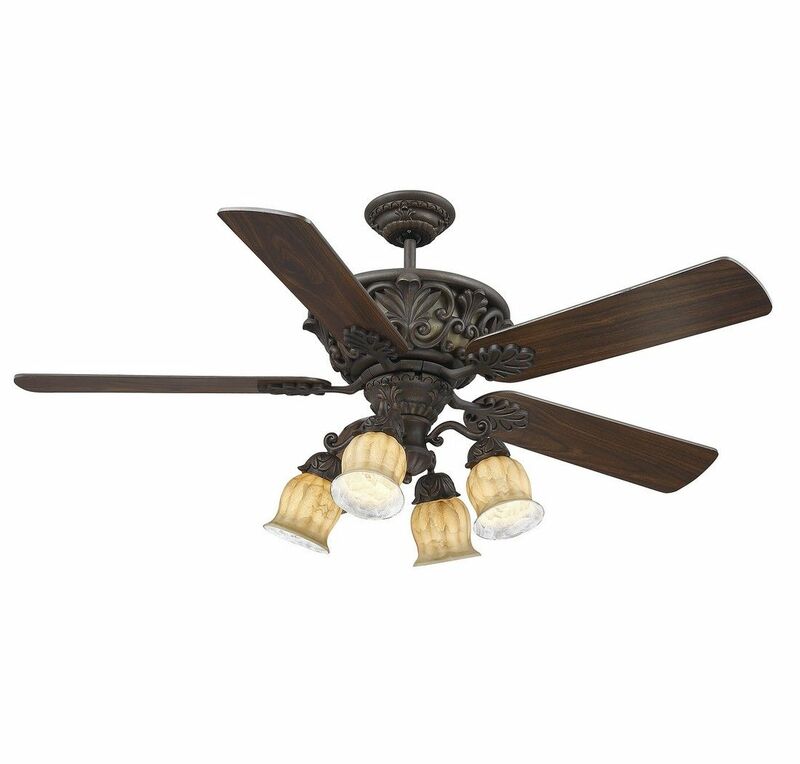 Ceiling fans can keep you cool in the summer, warm in the winter and help you save money on energy all year!